Attention! This kit is design for Tamiya (Asuka) item no 25175. 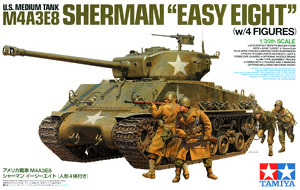 It is NOT suitable for another Tamiya M4A3E8 item no 35346.